One of our recent and unsung holidays is Constitution Day. September 17 is recognized in the United States as Constitution Day and Citizenship Day. The purpose of Constitution Day and Citizenship Day is to commemorate the creation and signing of the supreme law of the land and to honor and celebrate the privileges and responsibilities of U.S. citizenship for both native-born and naturalized citizens. Federal law requires that all schools receiving federal funds hold an educational program for their students on September 17 of each year. In keeping with Constitution Day, I urge each one of you to take a few minutes to review the Constitution, if you have not done so recently. It is always refreshing to realize how very lucky we are. You can get a free pocket Constitution at www.Heritage.org, and no, I’m not affiliated with them and so I don’t get a check for sending you there, or anywhere (sounds like a Dr. Seuss story!) Talk about it with whomever will listen, starting with your own kids. While school is just fine, it is our responsibility as parents to educate our kids on such things in the manner in which we see fit. 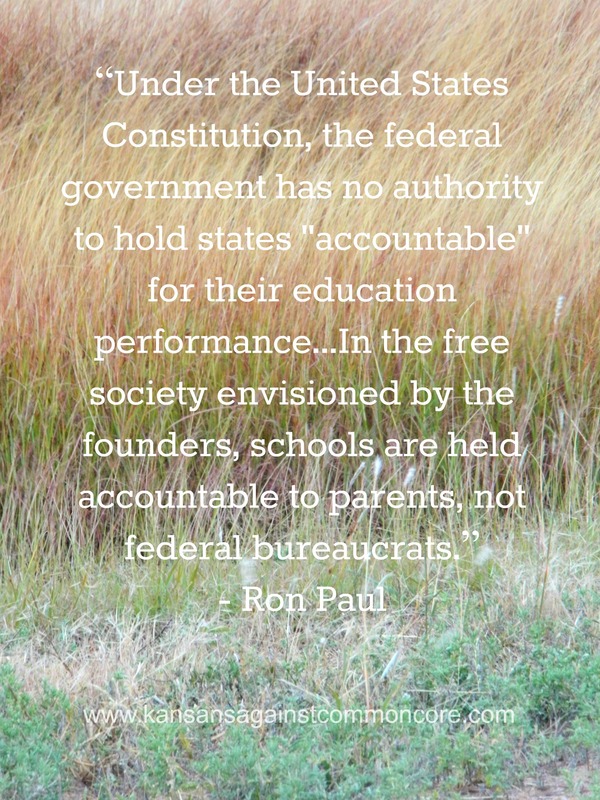 Do you remember having to learn the Preamble to the Constitution in about seventh grade? Do any of you still know it? I do and this is how. It may be a little silly, but it is fun and so if you have a few minutes, watch the old School House Rock video on You Tube. Also, I challenge you to take a few quizzes for fun. They are fast. Have a Great Constitution Day!